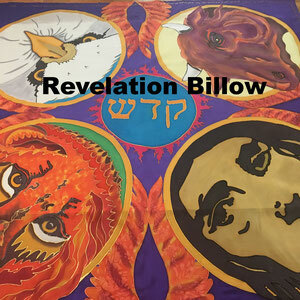 Billows & Veils - 3 Strand Cord Silks - Glowing Silk Flags & Billows based on the Bible, Jesus and His Church, to enhance your worship of God! 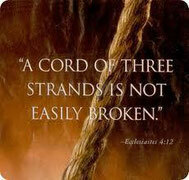 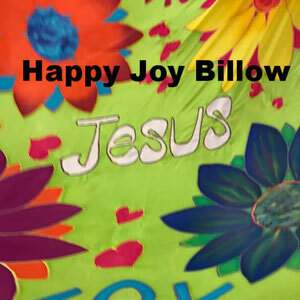 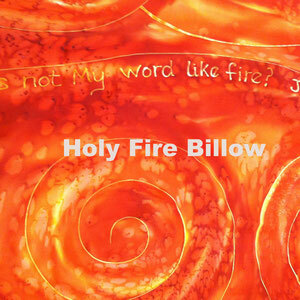 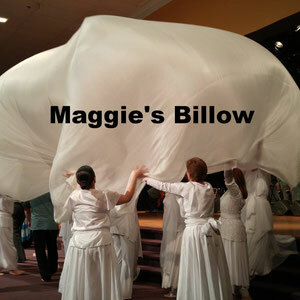 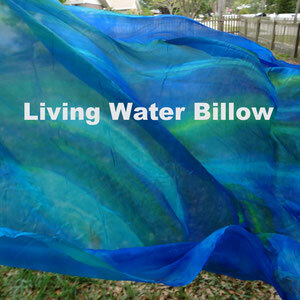 Billows are so versatile ~ you can use them in dance pieces, lift them in congregational worship or use them as a veil! 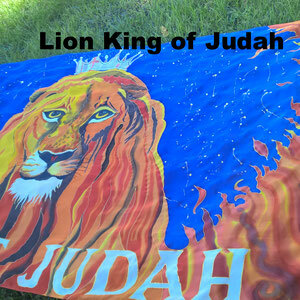 Click on a photo for pricing and availability of the item.